Since 1987, Nu-Face Kitchens has been providing quality refacing and custom cabinets of distinction throughout New England. If you’re looking for the latest trends in kitchen design, Nu-Face Kitchens offers a wide variety of door styles of select wood and thermo foil from contemporary to classic and warm traditionals. 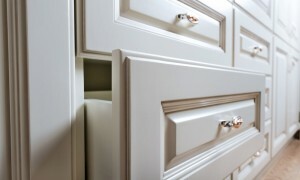 Nu-Face also offers several different countertop finishes and kitchen and bath accessories to complete any project! We believe that your kitchen should serve as a tastefully-crafted centerpiece for your home or office, so we’ll work with you to create a setup that suits your taste and maximizes your budget. 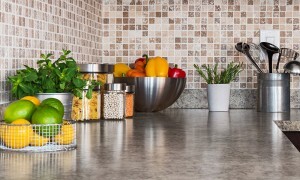 Nu-Face Kitchen offers several countertop styles, including granite, Silestone, Cambria, Corian, Staron, laminates, Technistone, Caesarstone, and soapstone. 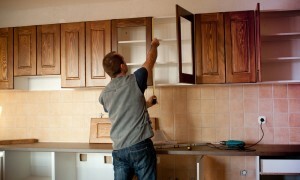 Nu-Face Kitchens can help you take care of the details of your remodeling project. We’re known for our high-quality work and prompt project completion times. 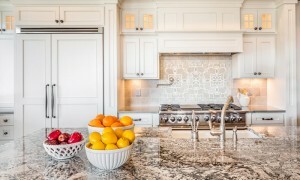 Not only does Nu-Face Kitchens reface cabinets, but we also carry a high quality line of cabinets by Shiloh Cabinetry, Sequoia Cabinetry, Tedd Wood Cabinetry, and Hanssem.